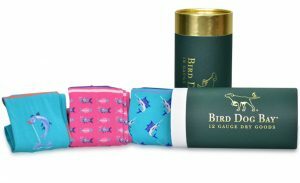 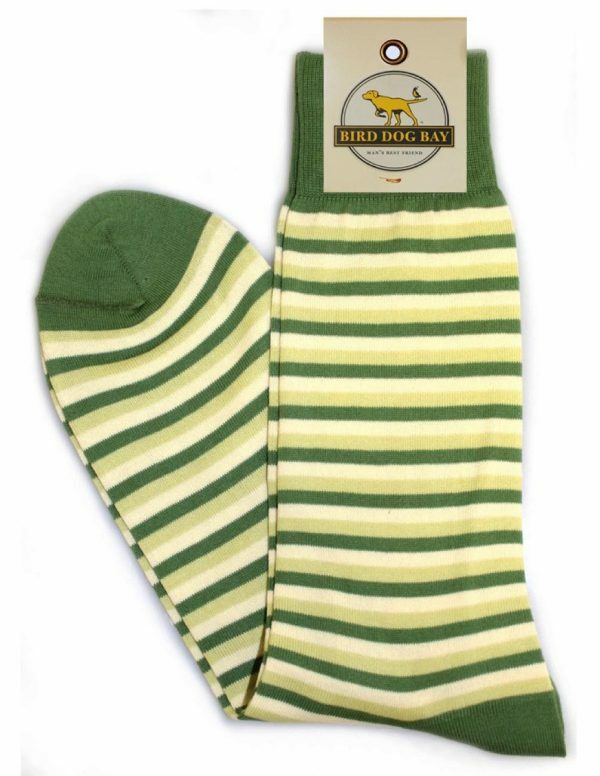 Get the conversation started at the hunt club this season with Bird Dog Bay’s new mid-calf sporting socks. 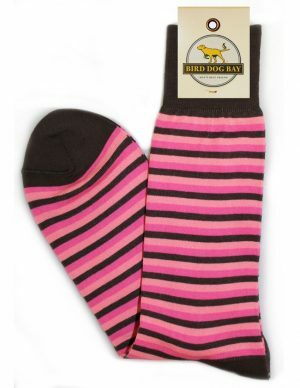 They are 70% Peruvian Pima Cotton, 29% Nylon, 1% Spandex. 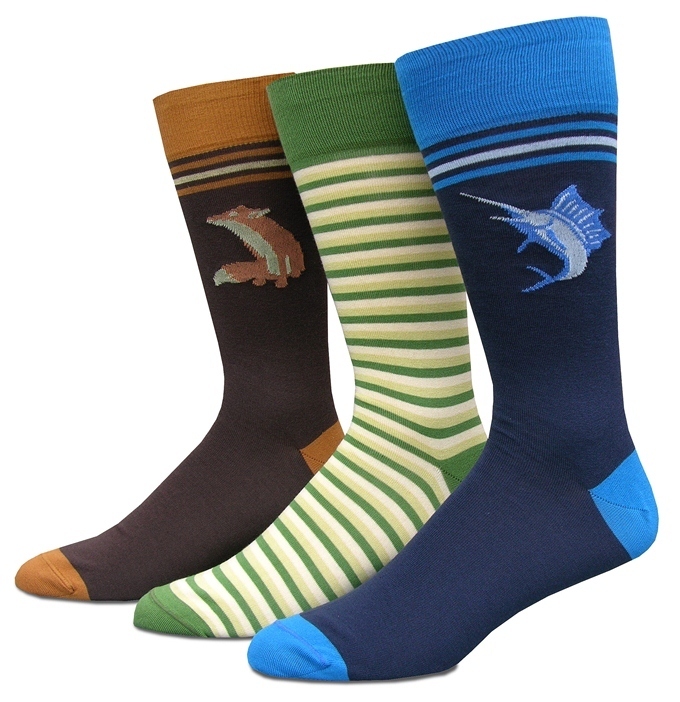 Mid-calf length, one size fits most.